You’ve probably heard it time and time again that health is wealth—and it’s true. But have you heard it from a black nutritionist? 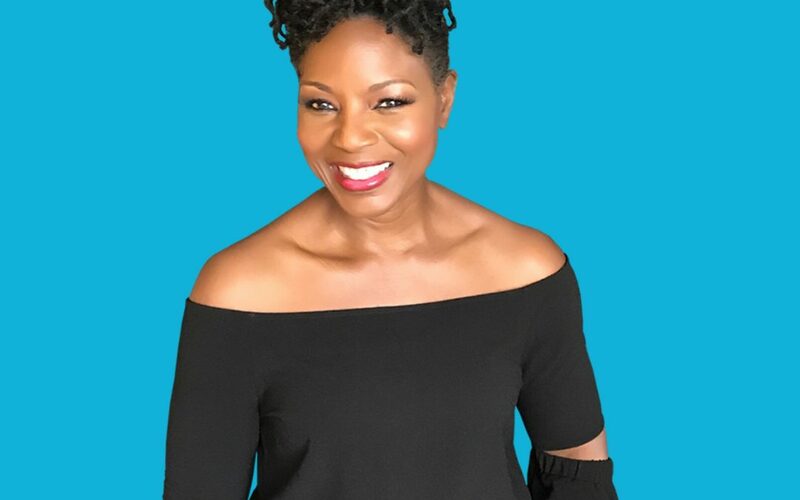 Dr. Rovenia Brock, widely known as “America’s Nutrition Coach” and author of Lose Your Final 15, wants you to live a more nutritionally balanced lifestyle so that you can eat your way to wellness. With more than three decades of experience in helping people transform their lives and looks, Dr. Ro has helped over a half-million Americans lose more than 5 million pounds and served on the medical advisory board for the Dr. Oz Show for seven seasons. 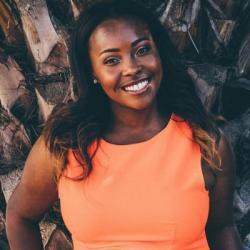 Moreover, she is passionate about helping the black community get in shape. When you think about your everyday lifestyle, the time you spend on the go, and the time you don’t have—a good question to ask yourself is what does that mean for your eating habits? If you are someone who can’t find the time to meal prep or make the best food decisions you could benefit from partnering with a nutritionist. Dr. Ro recommends starting with a Google search for black nutritionists because a wellness app can only get you so far. “This person should be credentialed. They need to have at least a bachelor’s of science because nutrition is a science and not an art. At the very least they should have a B.S. in nutrition, community nutrition, or dietetics,” says Dr. Ro. Once you find a nutritionist who is a good fit for you there is work that you need to do. “Your nutritionist can create a plan for you based on your personal needs. A lot of people try to do this on an app when tracking their daily nutritional needs. But that’s as pretty far as the app can go. The human expert will know how your needs fit into your lifestyle. And they can adjust that plan according to your real life desired goal. From there it’s really about support, accountability, and honoring commitment within the process,” Dr. Ro advises. As a coach, she works with clients to help them set and meet their health and wellness goals even when people have a hard time committing to the process. Sounds like a lot of us, right? If you want to commit to the decision to live differently and lose weight Dr. Ro encourages you to know your “why” and do it for yourself. Lastly, Dr. Ro says that you have to set realistic goals. If you are looking to jump-start your nutrition journey today, Dr. Ro has these four simple tips. Eat one more colorful vegetable and fruit than you did yesterday. Drink one more glass of water than you did yesterday. Leave food on the plate – Busy people eat out a lot. If you eat out three times a day you can save up to 500 calories when you do that. If you eat out an average of three times a week you stand a good chance of gaining an extra 45 to 60 pounds a year depending on how often, what, and how much you eat. Cut your portions in half. Eat half of what you ate yesterday and you’ll notice a big difference. Want to hear more from Dr. Ro? Meet her in Atlanta at the SOAR Empowerment Series on April 6. Get your ticket today!